Summer is in full swing, and so is the launch of every brand’s hottest new summer products. Here are a two of my absolute favorite! Urban Decay did it again! 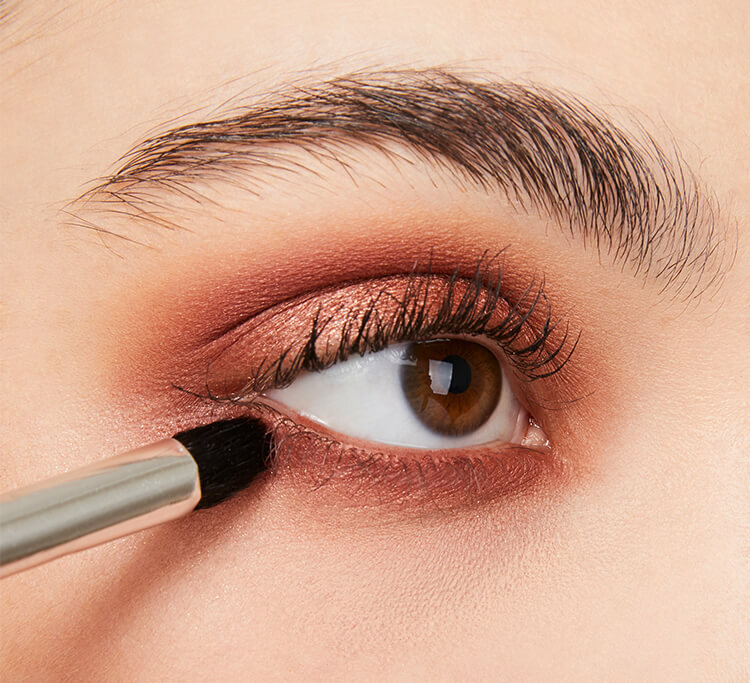 This much anticipated new palette features 12 all-new beautiful scorched neutrals. Available now at Sephora, the Heat palette features all of the copper and orange tones you’ve been seeing on every recent red carpet. I especially love ‘Lumbre’ which is a beautiful gold/peach shimmery bronze and ‘Scorched’ which has a deep metallic copper shimmer. Every shade is perfect for summer and looks great on every skin tone. 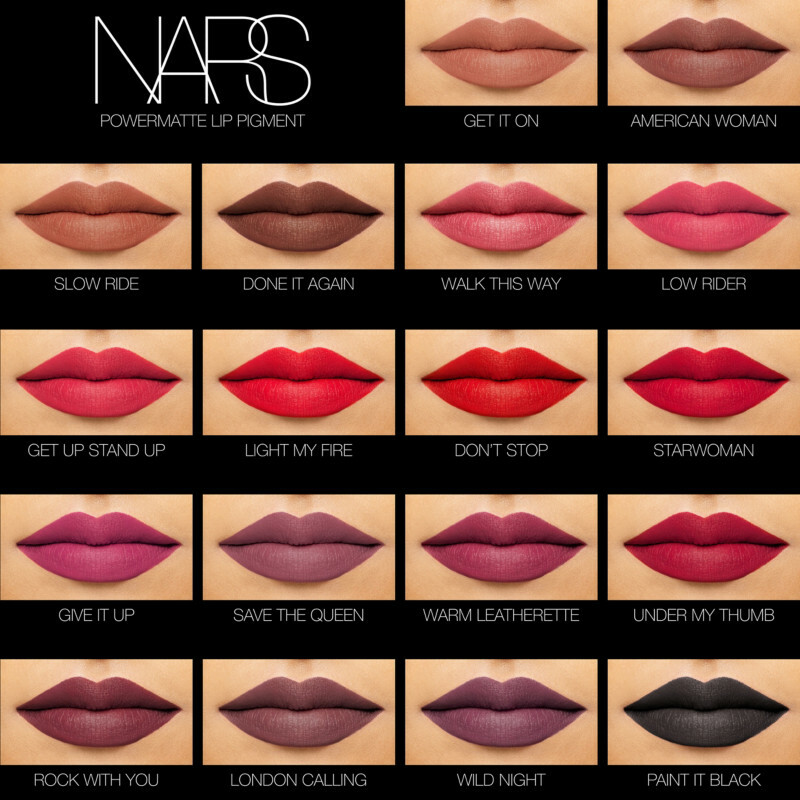 I recently received the new NARS Powermatte Lip Pigments and was blown away by not only the gorgeous shades, but of their amazing consistency. The company describes these new colors as “NAR’s most powerful matte yet.” That is a strong statement and I can assure you that they live up to the hype! The new lipstick-like formula has infinite matte color with ultra-flexible, lasting wear. Coming soon, the lip pigments will be available on the Sephora mobile app on July 5th and in Sephora stores July 13th. They will also be released nationwide at NARS stores and on Narscosmetics.com July 6th.